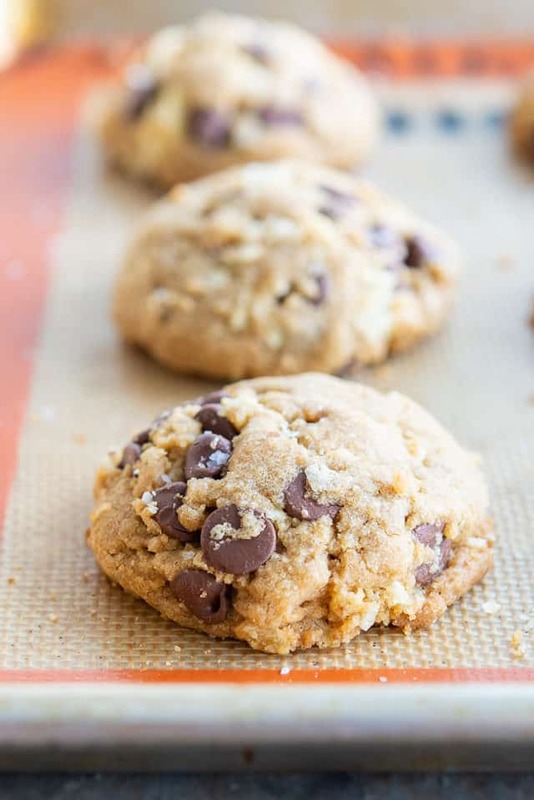 Brown Butter Potato Chip Chocolate Chip Cookies - Salty Sweet Delicious! 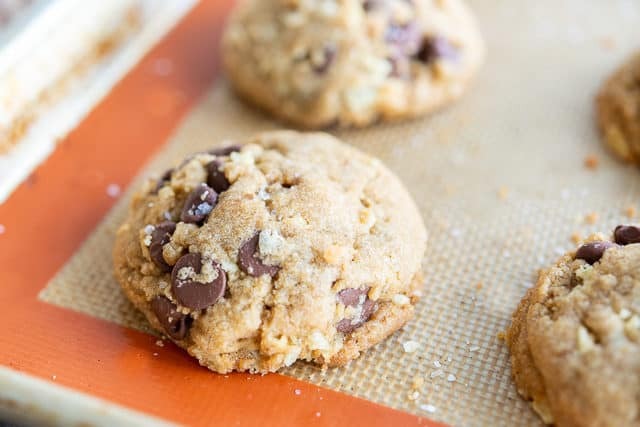 These Brown Butter Potato Chip Chocolate Chip Cookies are bursting with all sorts of flavors and textures, with nutty brown butter and crunchy potato chips. I never would’ve thought to put a potato chip in a cookie until I tried a “compost cookie” from a local bakery. I remember biting into one of these cookies and thinking to myself, WHAT on earth is that?! Each bite was speckled with this crunchy/chewy texture that I loved and I realized it was all thanks to the potato chips. 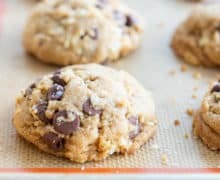 I have made these Brown Butter Potato Chip Chocolate Chip Cookies 11 times in the past 3 weeks, giving them to pretty much whoever I can. I gave them to a photographer who took my new head shots, I served them as dessert when friends came over, I gave them as a birthday gift to my friend, I brought some down to the doormen who work at our building, I made them for a few handymen fixing the electrical in my apartment. All of this because…I think everyone should try these cookies! Just make sure to use good quality, thick-cut potato chips here. Kettle cooked is the best. I’ve tried making these with thinner potato chips, and the texture doesn’t stand out. 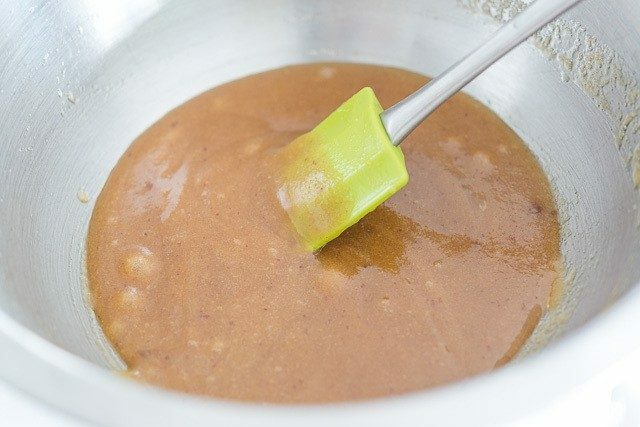 The first thing you want to do is brown two sticks of butter, then pour it into a mixing bowl. I like that they are a more mounded cookie with a gooey center, but if you want a flatter cookie, you can flatten them before baking. Enjoy! The recipe and a full video are below. 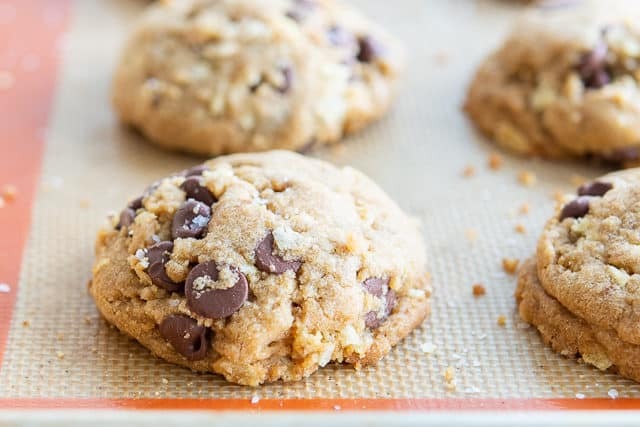 Monster Cookies are a similar cookie that I also love making, along with Snickerdoodles, Shortbread Cookies, and Molasses Cookies. Place the butter in a small skillet over medium to medium high heat, and first let it melt. Keep cooking the butter, stirring with a spatula, until little brown specks begin to appear on the bottom of the pan. 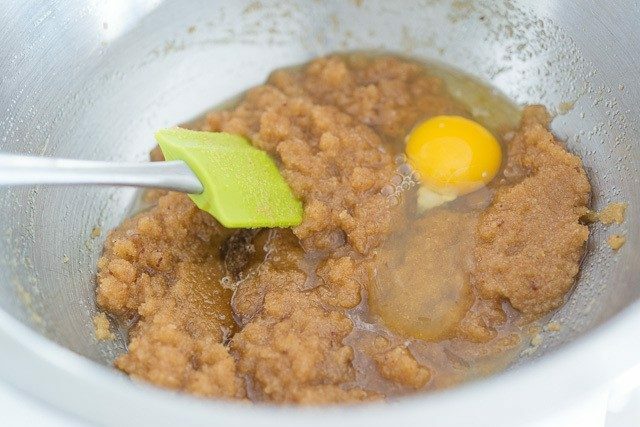 Once those milk solid specks are a deep golden brown, pour the brown butter into a large mixing bowl, and let cool for 2 minutes. 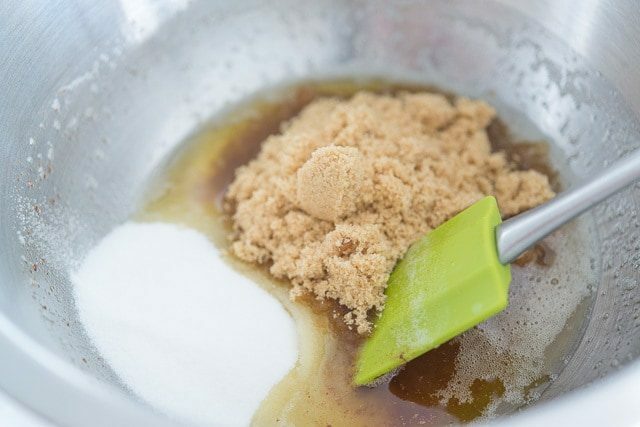 Add the brown sugar and sugar to the brown butter, and whisk until combined. 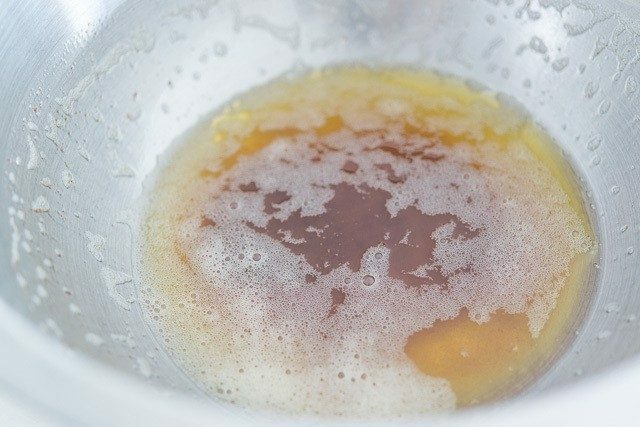 Add the egg and vanilla extract and whisk until combined. It should be glossy, thick, and shiny. 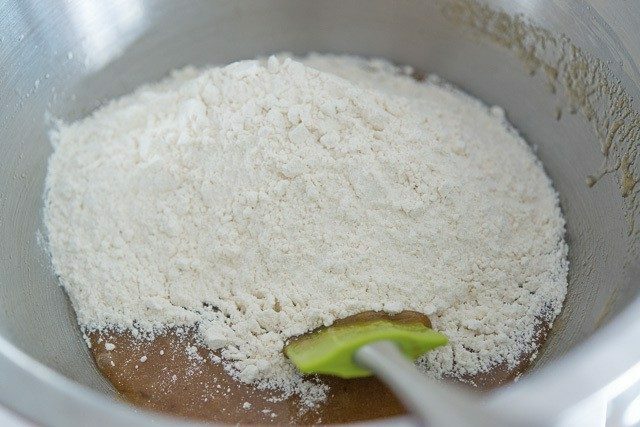 Add the flour, baking soda, and sea salt to the bowl, and mix the dry ingredients in until the flour has almost disappeared. 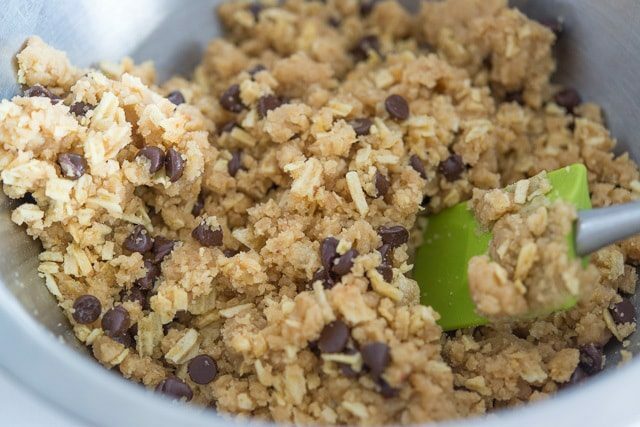 Pour in the potato chips and chocolate chips, and stir those in gently until distributed. 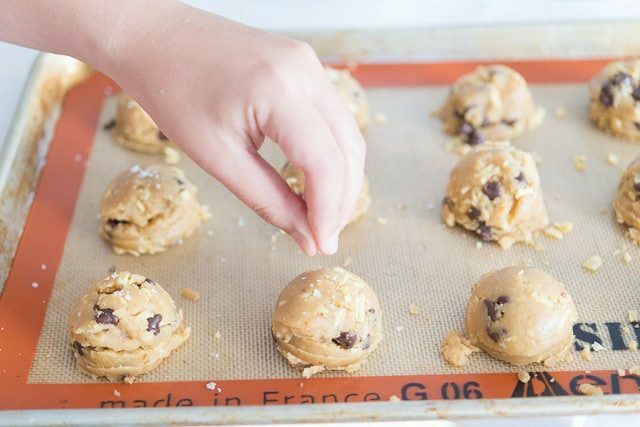 Portion the cookie dough onto a sheet pan using a large cookie scoop, with a maximum of 12 per sheet tray. Bake the cookies for 13 minutes, until they have flattened a bit and are golden on the edges. Enjoy! Make sure to use good quality kettle-cooked potato chips for this recipe. I have tried cheaper chips and they didn’t work well. You need a really robustly crunchy chip. These cookies are thick, mounded and gooey in the center. Pre-flatten the scoops if you want a flatter cookie. Post updated in November 2018. Originally published October 2014. These look amazing!!! I totally love the salty / sweet thing going on here, definitely one I’d love to try. 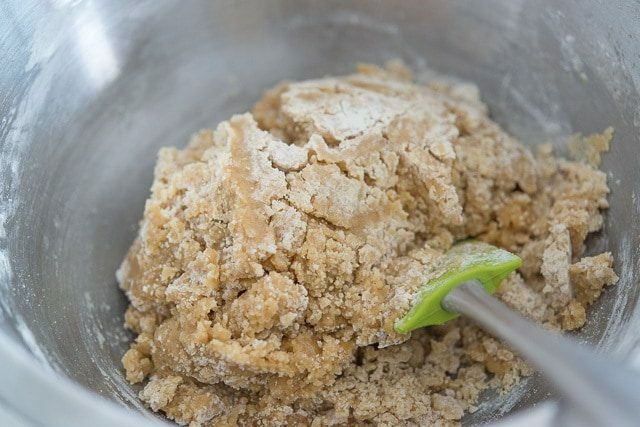 Brown butter is absolutely gorgeous too. Genius! Oh my, this will be a new one for me, and it looks good! This looks like a winner!!! 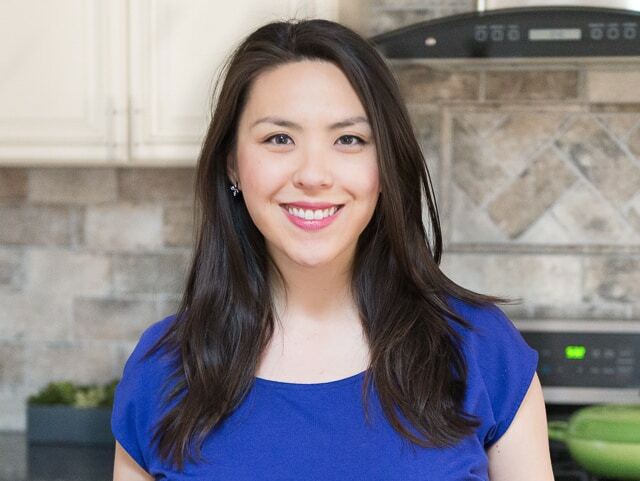 Thank you for the great video and showing me how to brown butter – never done that before!! Thanks Susan, and glad you enjoyed the video! Browned butter AND chocolate chips AND potato chips. YUM! That’s the trifecta! And your name is much better than “compost cookies”. That doesn’t bring up good images in my mind!